When you have guests over for dinner, you want to please and possibly even impress them (in Italy this is called fare la bella figura). Over the years you have developed some dishes that you can always rely on in such an occasion, which in Italy is called your cavallo di battaglia, your ‘war horse’. My own cavallo is certainly homemade ravioli in any shape or form. Once you get some practice making ravioli from scratch (and you have the tools to make this easier like a stand mixer to make the dough, pasta machine or attachment for the stand mixer to roll out the dough, and food processor to finely chop the filling), it is not that difficult to make and it is always very much appreciated because the result is so much better than store-bought ‘fresh’ ravioli. Homemade ravioli have thinner more elegant pasta and a more flavorful filling that doesn’t taste of cardboard like many of the store-bought varieties. 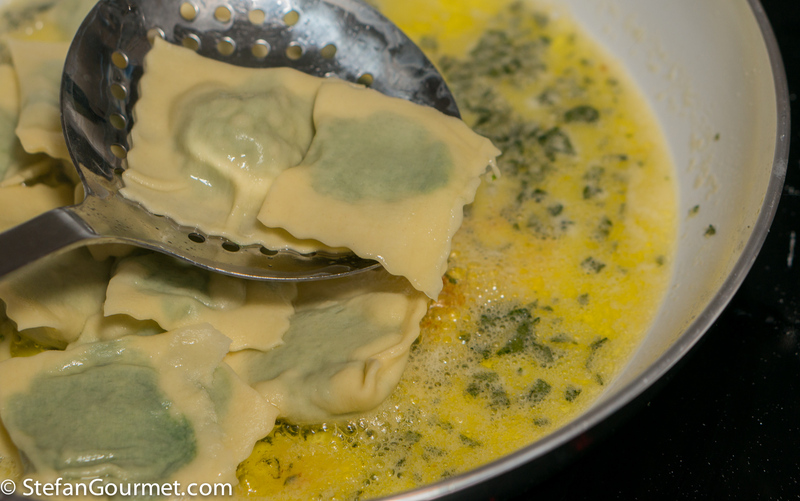 Today I present the most classic ravioli of them all, stuffed with ricotta and spinach, and served with butter and sage. They are very simple, but as often the cases that doesn’t make them any less good. The secret is to strike just the right balance between spinach, ricotta, and parmigiano in the filling, and to season the filling abundantly. What is your cavallo di battaglia? 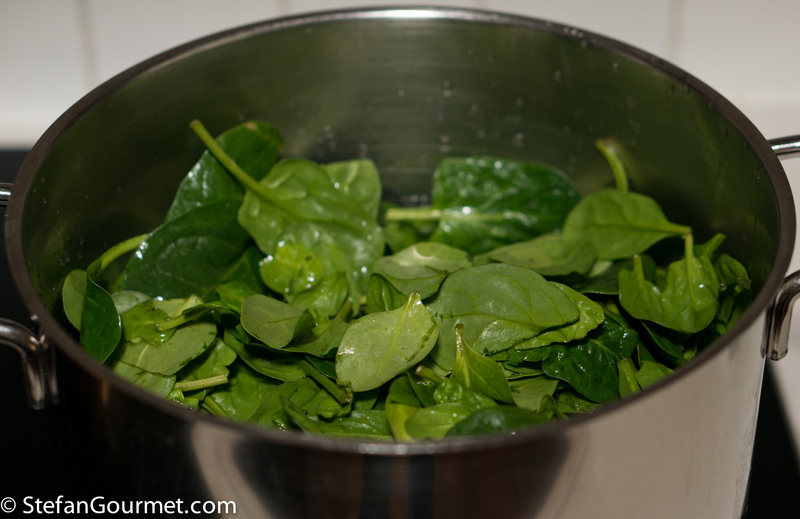 Wash the spinach and put it in a large pot with the water that clings to the leaves (aanhangend water in Dutch). 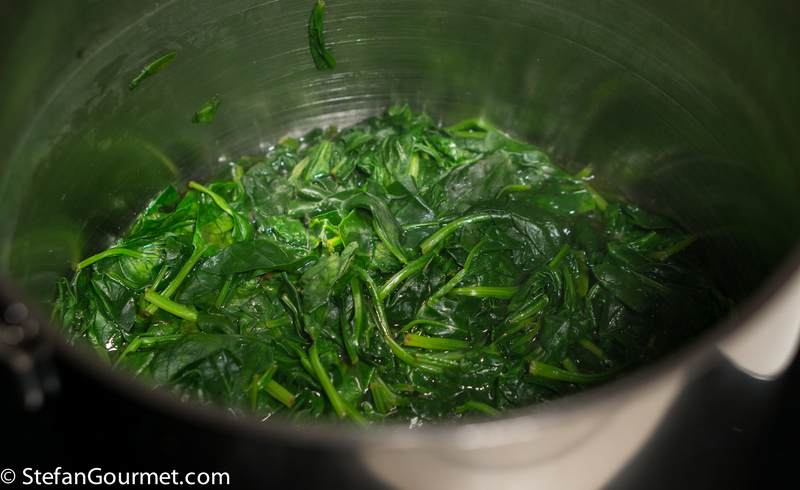 Cover and bring to a boil, then reduce the heat and boil for about 5 minutes, stirring one in a while, until the spinach is tender. …and use the towel to wring out as much water as you can can. 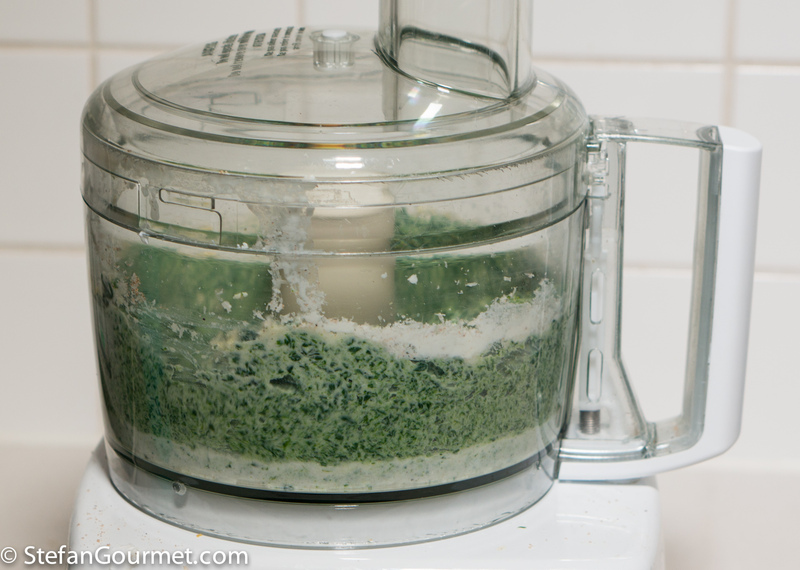 Put the spinach in the food processor or blender together with 250 grams ricotta, 100 grams parmigiano, 1 egg, freshly ground black pepper, 3/8 tsp salt, and freshly grated nutmeg. 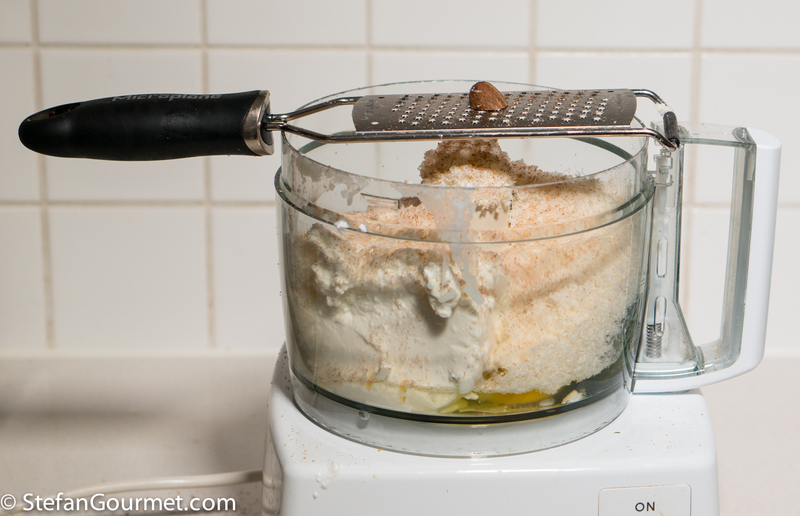 Process until homogeneous, scraping down the sides of the bowl as necessary. 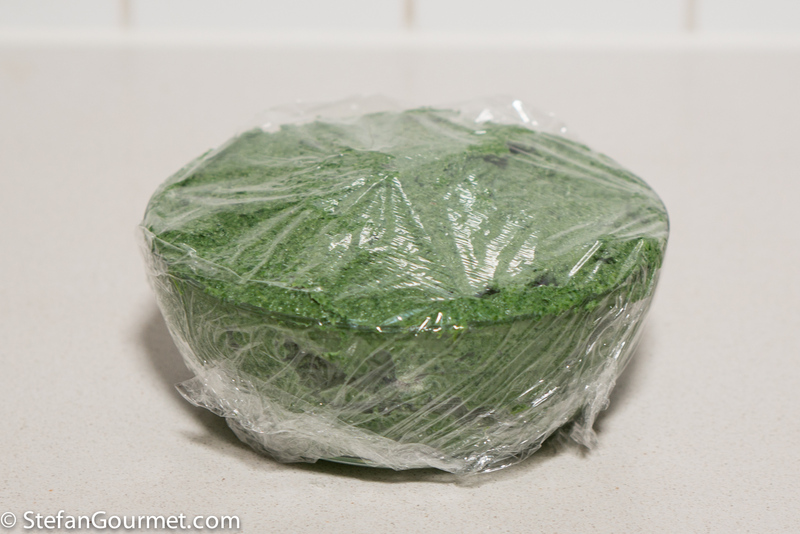 Transfer the filling to a bowl, cover with plastic wrap, and refrigerate for at least half an hour to firm up. Make fresh pasta dough, allow it to rest for at least half an hour, and make ravioli using my instructions for making ravioli from scratch. Bring a large pot of water to a boil. 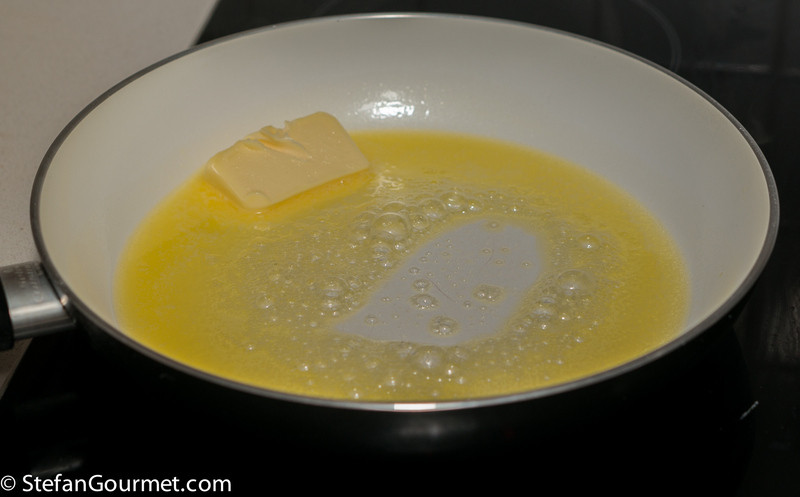 Meanwhile, melt a generous amount of butter in a frying pan, at least a tablespoon per serving. 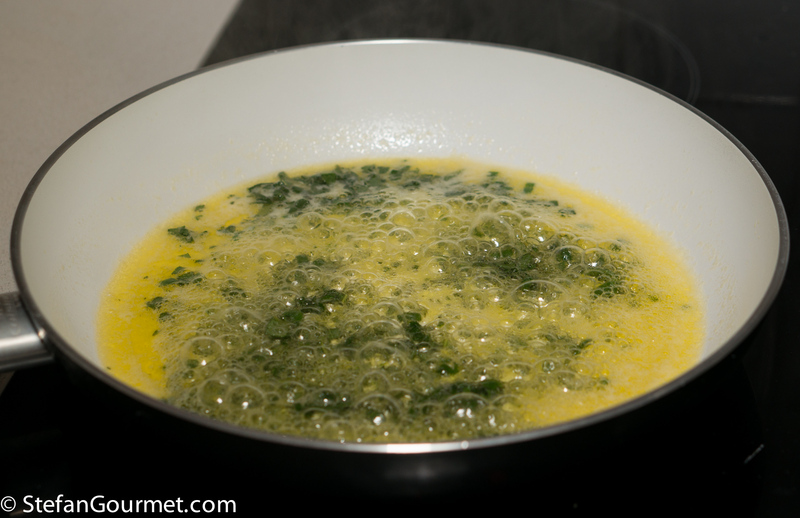 When the butter foams, add half a tablespoon of minced fresh sage leaves for every tablespoon of butter. Reduce the heat to very low. 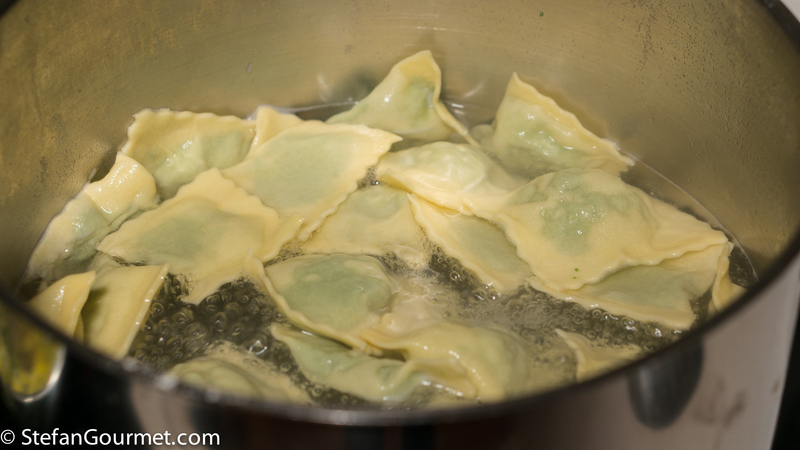 When the water boils, add salt and the ravioli. Cook them for 2 to 3 minutes. When the ravioli are done, lift them out with a slotted spoon and add them to the sage butter. When you have added all of them, gently toss them to coat them evenly with sage butter. 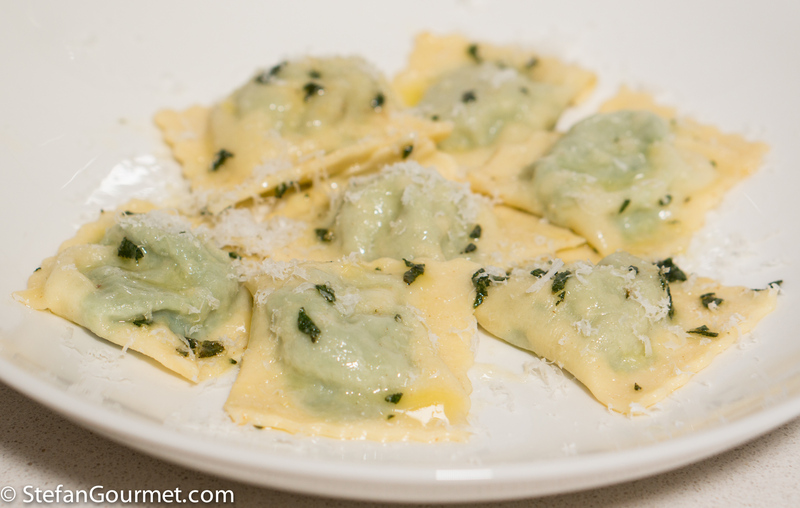 Serve the ravioli on preheated plates, and sprinkle with some more freshly grated parmigiano. 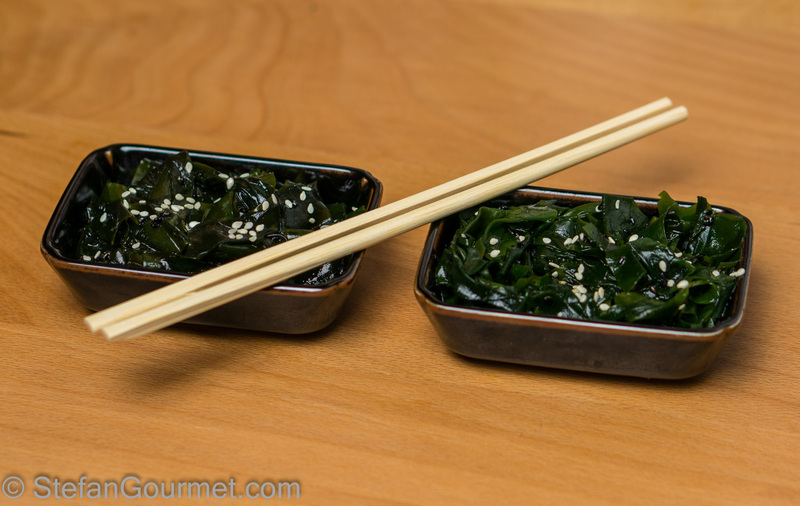 Seaweed is healthy and delicious, and it is pretty simple to make your own wakame seaweed salad. With a soy, sesame and chili dressing the crunchy seaweed is a delicious appetizer or snack. Wakame salad is usually made from reconstituted dried wakame, but when I saw fresh salted wakame, I decided to try that to compare. 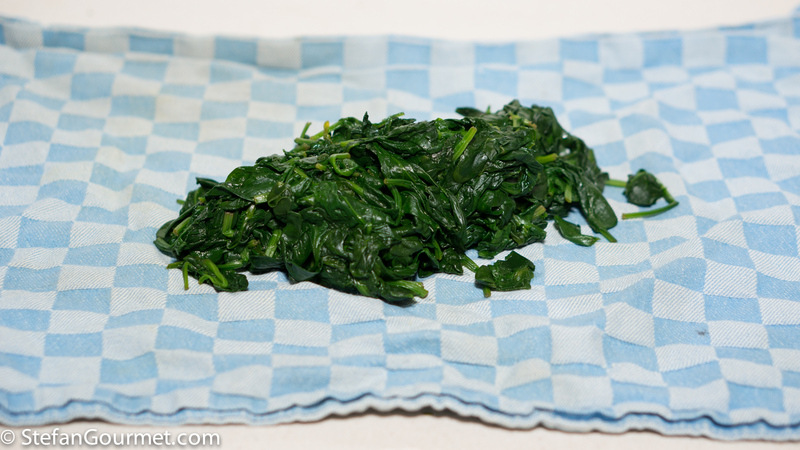 The verdict is not surprising — the fresh wakame has a nicer texture and more complex flavor. But both are delicious. What a lovely and simple meal full of flavor. ‘Food, food, glorious food’ . . . . absolutely love your honesty re ‘fare la bella figura’ and the ‘war horse’!! Naturally . . . have to compare ‘mine’ to ‘yours’ and no doubt it will be substituted 🙂 ! Laughter on a Sunday morning re my ‘war horses’ ; Sheesh – they travel the world, but certainly ‘osso buco’ if we talk of Europe, some pretty special ‘curries’ further east and, inevitably a lot of slightly differing Szechwan stirfries [and my favourites with which I feel totally secure] in ‘that’ part of China . . . what a great post!!! 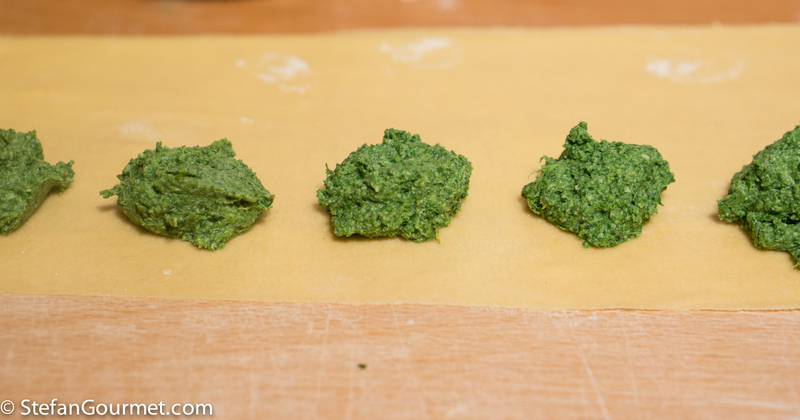 With Ravioli it’s all about the filling, the combination of spinach and ricotta is amazing! A masterclass in elegance Stefan. Ottimo, caro Stefan! I bet even their scent was excellent ! Just gorgeous. 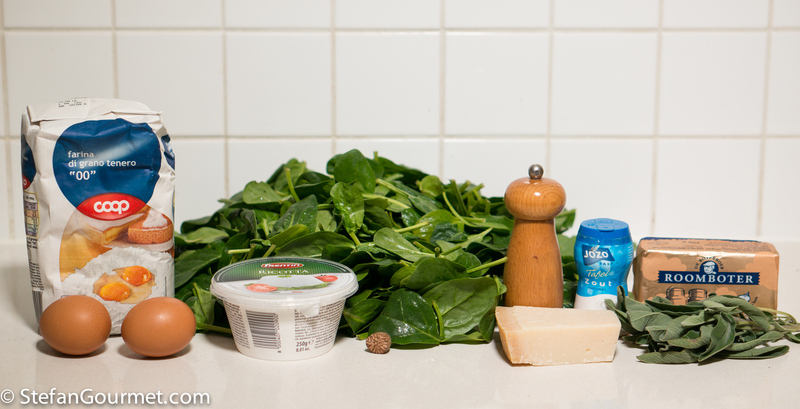 And there’s something about sage… I don’t use it often, but I do with spinach and butternut squash and sweet potatoes! I was thinking ravioli filling! Always a great combination. A few days ago I made ricotta gnocchi which I served with a spinach sauce (or one could make gnudi, ricotta and spinach gnocchi).